The Miss Claire Professional Blusher Palette consists of 10 shades of beautiful blushes that make this palette a must-have! 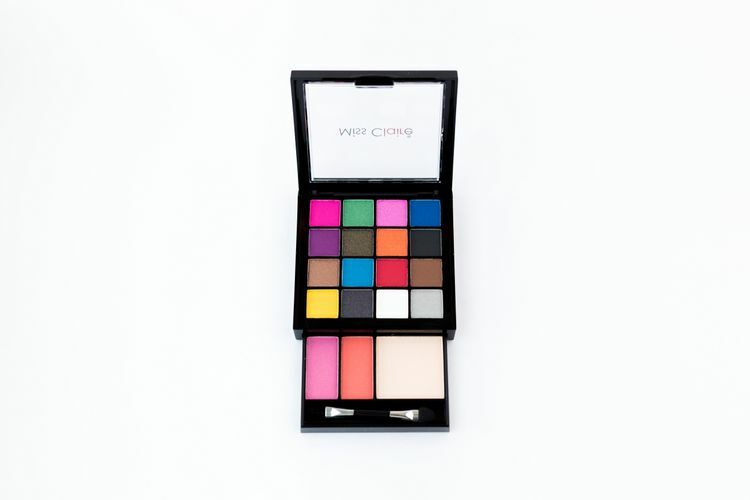 You will always have just the right hue on hand when you're looking to perfect any look! Highly-pigmented, rich colour glides on smoothly for long-lasting, all-day wear.